Pc Pandora is running a giveaway for his software pc pandora 6.0 as a part of “Internet Safety Month.” If you are planning to buy any computer monitoring software then try pc pandora once. Pc pandora is a computer monitoring software, which helps you to monitor you pc in invisible mode. PC Pandora is computer monitoring software that records all activity on a computer. First-rate monitoring capabilities take sequential snapshots of everything that happens on the screen, thus allowing parents to see first-hand everything their child does both on and offline. Complete records of all user activity are presented in both text-based files and easy-to-read charts. All instant messenger chats, emails sent and received, websites visited, peer-2-peer files shared, keystrokes logged, programs accessed, Internet search queries and more are recorded for parents to review. 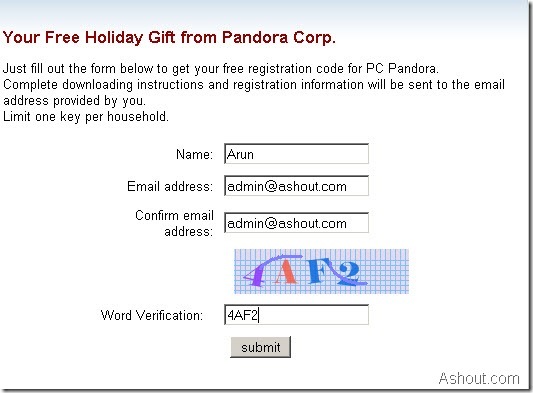 In the next page they will ask you details to send Pc Pandora key so, provide valid details. Within few seconds they will send you the Pc Pandora 6 Genuine registration key to the email id what you have provided in the above step. 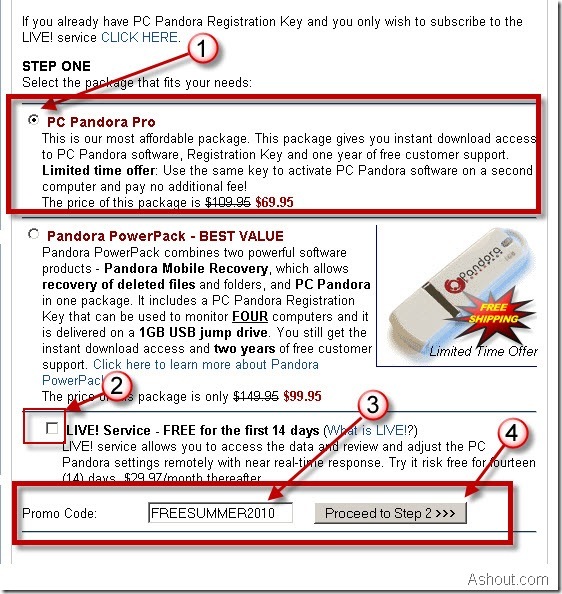 Note: E-mail which contains Pc Pandora 6.0 license key is directly moving to spam folder so, make sure you check spam emails. 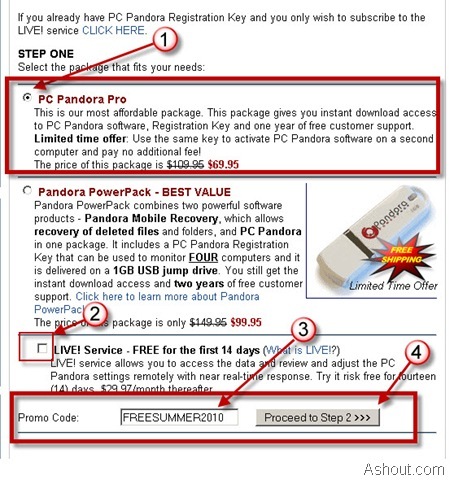 NOTE: Beginning at 12:01 AM (Pacific Standard Time) on Saturday, June 26th, and continuing through midnight on Wednesday, June 30th, the company will be giving away its signature computer monitoring software, PC Pandora 6.0, absolutely free! Can you send Reg key for me ?